Our company has earned great laurels with Grader Machine. It is high on performance and low on complicated usage. The machinery includes the cleaning part, peeling part, milling part and packing part. 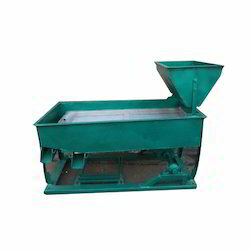 The machine is fitted with advanced technical process and flexible adjustment. It can produce grade one products as the output and has been designed as per the set industry norms and guidelines.